Featuring some of the fastest-rising graphic designers in the world, Creator’s Challenge is a no-holds-barred battle to see who can design the best concept kit. 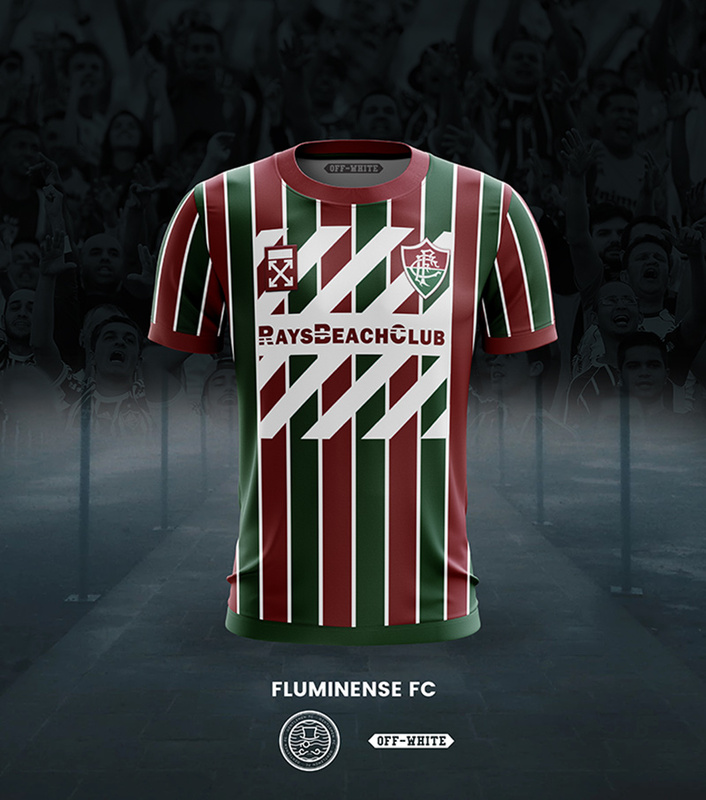 Part three of the series sees Gentlemen FC take on Nick Texeira for an OFF-WHITE x Fluminense kit sponsored by RAYSBEACHCLUB. Who designed it best? Quite possibly the world’s hottest designer today, Virgil Abloh has created a frenzy of hype behind his OFF-WHITE label. 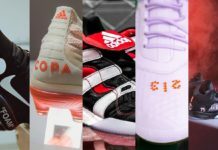 Whether it was his super-limited and highly sought after “The Ten” collection with Nike or his upcoming NikeLab football kit collaboration heading into the 2018 World Cup, Abloh has garnered plenty of headlines in recent memory. 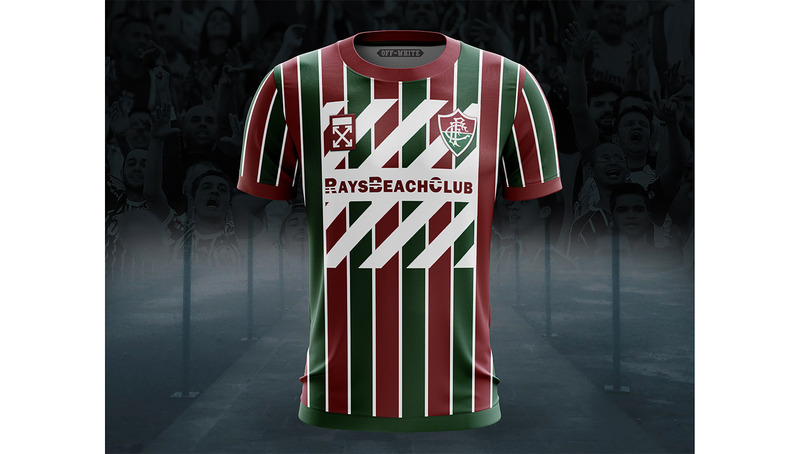 The latest installment of our Creator’s Challenge series features an OFF-WHITE x Fluminense kit, the brainchild of RAYSBEACHCLUB founder and Guerrilla FC Creative Director Raymond An. 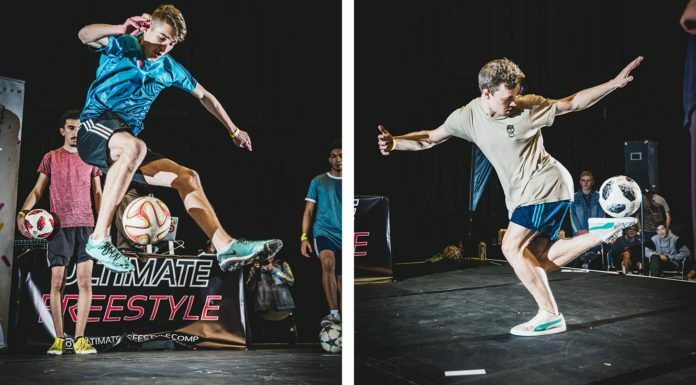 Gentlemen FC, first name Jurriën, is a 23-year-old designer hailing from Arnhem, the Netherlands. He has amassed quite a solid following on Instagram in just over a year and a half thanks to his visually appealing designs and eye for detail. His current series of goalkeeper kits for various national teams is particularly nice, including this ultra-clean Columbia design. 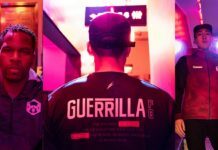 Jurriën will be going up against Nick Texeira, a 21-year-old Canadian designer with three years of design experience under his belt. 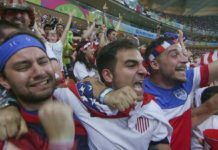 Among some of his career highlights include a series of concepts he submitted to the Adidas kit design competition two years ago. As Virgil Abloh’s affinity for football kits becomes more apparent, An — along with the rest of us — imagined what an OFF-WHITE professional team kit would look like. 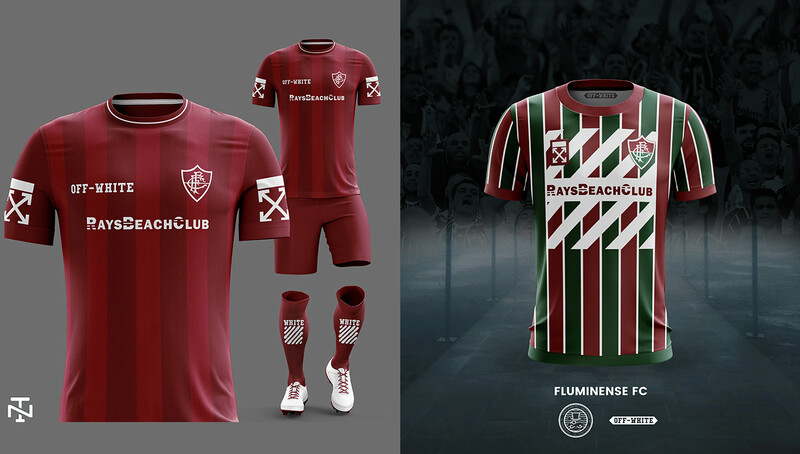 With its iconic red and green colorway reminiscent of Christmas Day, the Fluminense kits make for a perfect canvas for Abloh to work his brilliance on. 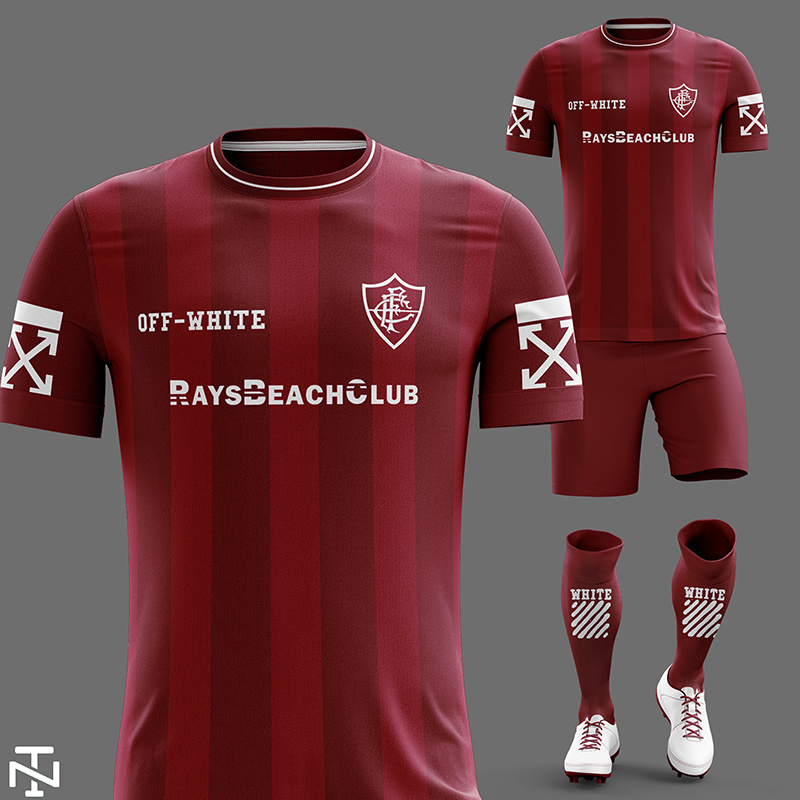 Of course, the kits would feature a RAYSBEACHCLUB sponsor as well. While we can only wait to see what is in store for the OFF-WHITE x NikeLab collection — which is rumored to include a home/away jersey, shorts, track jacket, pants, hoodie, t-shirts, socks, and match ball — we can for now check out these mockups to tickle our imagination and increase our anticipation for more details to leak. 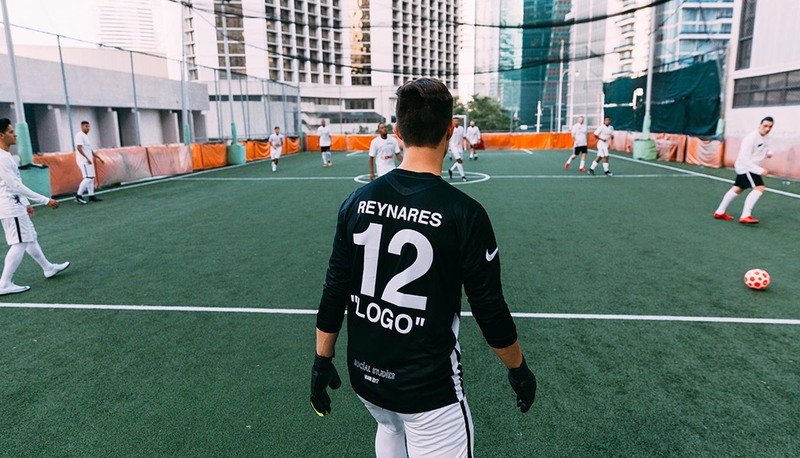 Feedback from Raymond: I really like the placement of the logos on the Gentlemen FC kit. The background stripes of the OFF-WHITE brand make the area seem crowded, but in a good way. 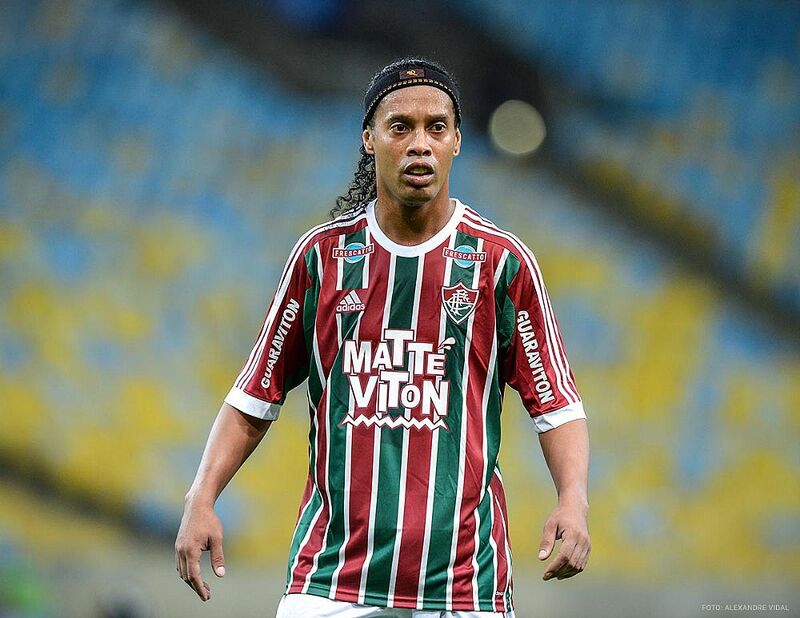 I was always a fan of the crowding of the small sponsor logos, especially in the club kits from Brazil. As for Nick Texeira’s design, the best part is the simplicity. I love the clean colors of red and the simplicity of the logos. Something you can easily rock when you’re going for a walk or a chill day out with friends. Can’t forget to mention the details of the sleeve patches and the socks as well. 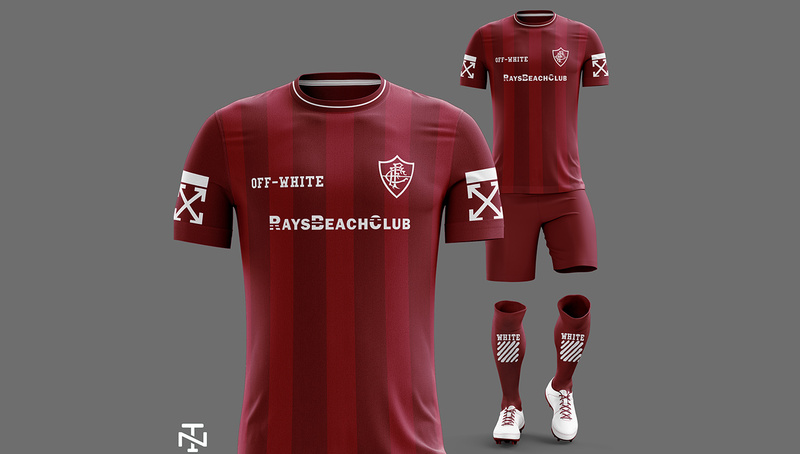 For more dope concept designs and football-inspired streetwear apparel, give RAYSBEACHCLUB, Gentlemen FC and Nick Texeira a follow on Instagram.